Add a Hot Dog per person for an additional $1.25. 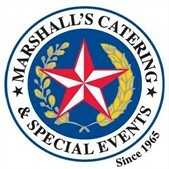 *10% gratuity added to all catered food packages. *Minimum headcount for catering is 20 guests.